In business, it’s sometimes hard for the little guy to win. Larger companies often enjoy greater margins and can leverage greater revenues to more easily access capital. But that is where Shopify e-commerce solutions provide smaller companies with an advantage. By choosing the Shopify marketplace, companies gain access to an array of e-commerce tools. 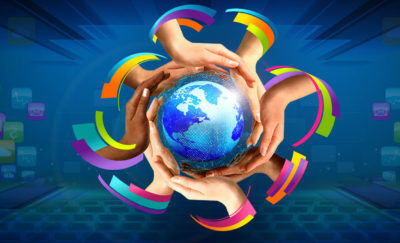 In fact, these tools are making bold impacts in commerce today throughout the globe. 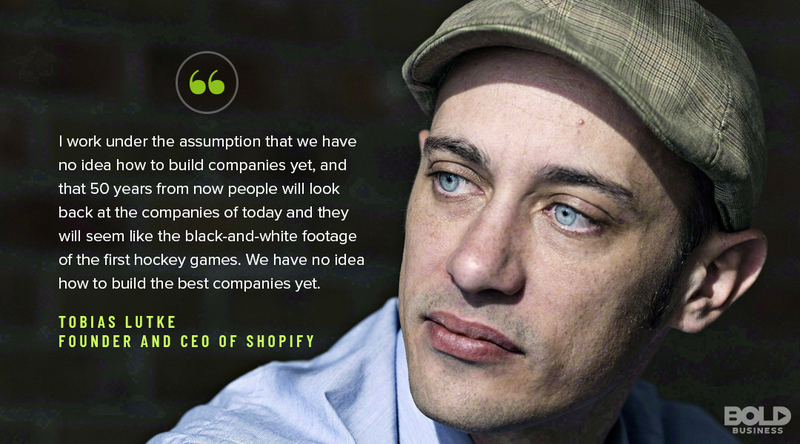 And at the same time, Shopify keeps shocking the business world with its incredible success. What’s the secret? For Shopify, it may be an ability to adapt to perhaps the most rapidly changing environment commerce has ever known. 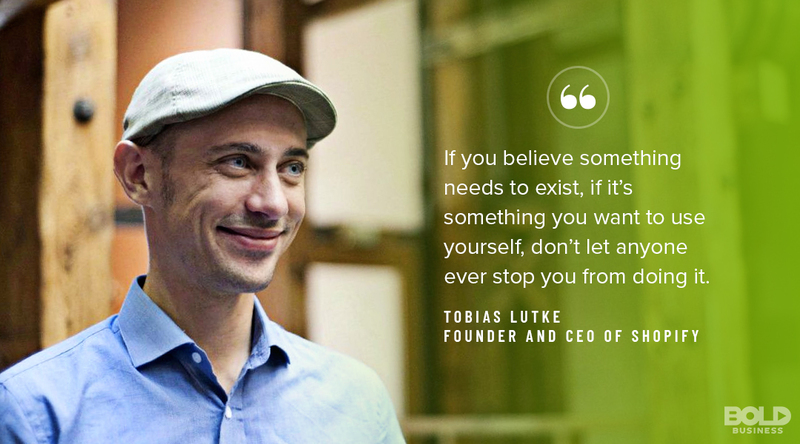 Shopify e-commerce tools were the brainchild of its CEO and founder, Tobias “Tobi” Lutke. The genius programmer had become burned-out dealing with limited programming languages in the financial industry. So Lutke decided he would take a stab at retail and sell snowboards. There was only one problem. None of the e-commerce suites were very good. Frustrated, Lutke set out to design a more effective e-commerce system. From this, Shopify e-commerce solutions were born. Shopify was born from founder Tobias Lutke’s desire for a suitable online shopping platform – and now Shopify is an industry giant. With minimal funds, Shopify was officially launched in 2006 with operations based in Ottawa. The initial revenues were a measly $8,000 a month at the time. But by 2008, Shopify marketplace revenues had climbed to $60,000 a month. Ever since Shopify e-commerce has been on a steep uphill trajectory. In 2010, Lutke was able to raise $22 million in Series A and B venture capital funding. Then in 2013, Shopify e-commerce solutions received $100 million in Series C funding. The company went public in 2015 with its IPO, and today it generates more than $1 billion in revenues. And there appears to be no end in sight. Shopify e-commerce sites provide merchants with plug-in, omnichannel retail services. That means companies, both small and large, can leverage the Shopify marketplace to boost their sales at a nominal cost. Online, mobile and point-of-sale locations are all supported by Shopify’s platform. Likewise, the Shopify e-commerce suite provides customizable store templates, marketing tools, sales analytics, and inventory management capabilities. And most recently, Shopify opened its own brick-and-mortar store in Los Angeles to further serve its merchant customers. How has Shopify been received? Today, the Shopify marketplace serves over 600,000 businesses in 175 countries. Participating merchants now sell a gross merchandising volume in excess of $9.1 billion. Over the last few years, Shopify’s growth has exceeded 50 percent annually in revenues. This year, Shopify’s e-commerce solutions are expected to generate more than $250 million in revenue per quarter. And from 2016 to 2017, Shopify’s stock price increased nearly fourfold in value. Not bad for an e-commerce platform designed to simply boost the sale of snowboards. Shopify’s journey to the top hasn’t always been easy, but the online retail platform has persevered. One measure of a truly bold business is its capacity to deal with adversity. But Lutke relishes adversity to help foster Shopify e-commerce innovations. In fact, risk-taking and creative exploration are encouraged among Shopify employees. Lutke created “Hack Days” where Spotify employees pursue their own innovations. As a result, the Spotify e-commerce suite is constantly evolving to accommodate customer needs and maintain a dynamic climate. This dynamic climate includes recent competitions with other e-commerce players like Amazon, Google Play, and others. By promoting a strong culture of engagement and change mentality, Shopify is able to continually adapt. Most recently, the Shopify e-commerce business has faced financial adversity. Since July, the company’s all-time high stock value dropped 28 percent. Lower than expected quarterly revenues accounted for this, as did other external factors. Specifically, the potential for rising postal rates with China as part of ongoing trade wars has left some investors concerned. Likewise, competitive pressures from commercial giants like Amazon and Google are making others cautious about the future of the Shopify marketplace. But if history is any indication, Shopify will overcome these challenges just like it has dozens of others. In fact, the company is already rebounding. Its 3rd Quarter 2018 revenues shot up 58% to $270.1M as subscription revenue rose 46% and merchant solutions revenue increased 68%. 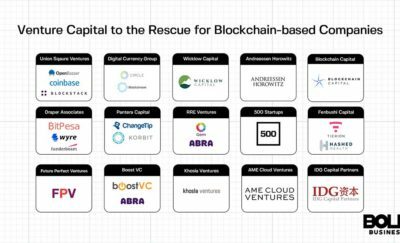 The company’s gross merchandise value was up 55% to $10.0B and it projects full-year revenue to be $1.06B vs. $1.03B consensus. For Shopify e-commerce sites, keeping an eye on the future is an inherent part of its competitive strategy. Lutke may be one of the most visionary leaders today. Because of this, nearly half of Shopify’s current workforce is in research and development. Specific research areas being pursued include augmented reality and virtual reality apps. These apps will allow merchants to provide 3D images of products for sale on a variety of mobile platforms. Shopify is also constantly looking to exploit new opportunities. For one, Shopify e-commerce sites will soon be offered in additional non-English languages for international merchants. The company has also gained significant momentum recently serving Canada’s legalized cannabis industry. Shopify may face rising competition in the e-commerce arena. But don’t count them out. This is one bold business that not only beats the odds but seems to thrive in the most competitive business environment.